Every single day I am watching my little man grow, from a baby to a toddler and more recently into a little boy. 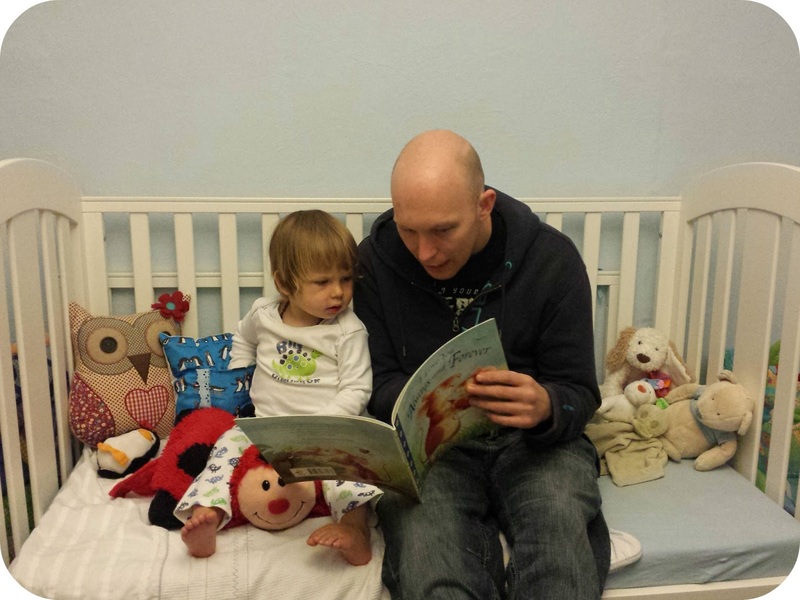 Dylan is now 25 months and he is desperate to learn, to understand and to communicate. This weekend saw the next step in his journey as we said goodbye to his cot and hello to his bed. Well really all we did is remove a side from his cot, but it still feels like such a big move. We are starting to give him the independence that he is craving and making the transition from nursery to bedroom. Tonight will be the third night of our little man sleeping in his big bed and so far it is going so well. I have put the old cot mattress on the floor covered in a blanket for when he inevitably falls out but he managed a three hour nap time staying put as well as most of the night time! He hasn't been bothered at all about the transition and has just taken it all in his stride, as he does with most things! My baby boy is growing up so fast and watching him accept this change so easily reminds me what an amazing little dude he is. 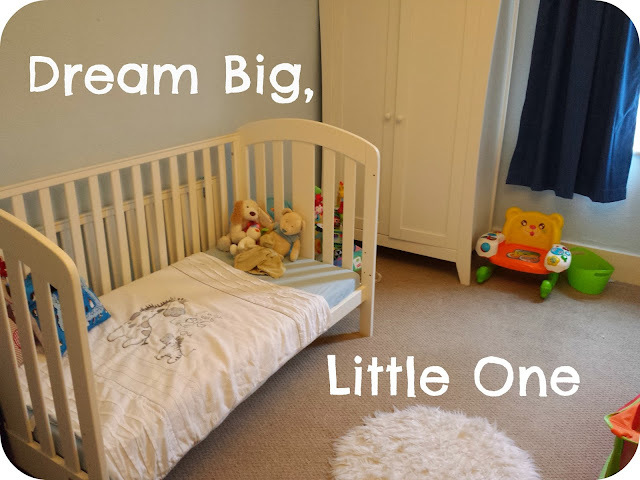 That is such a beautiful cot and it's great that it transitions into a toddler bed so easily. We ended up caving and putting up a bed guard because Talitha was falling out of the bed EVERY night! Thank you, Dylan fell out the first night but not at all last night or for his last two naps so I think we may get away without one! My eldest son will soon be getting evicted from his cot as baby brother will be moving in there soon. I am so unprepared I still haven't bought any safety gates yet. I'll definitely be needing those with my little adventurer being free to roam! We don't have safety gates, we are relying on his common sense although I am thinking it may be best to put one at the top of the stairs! Glad he is doing so well in his big boys bed! My son rolled out of his on his first night but managed to stay asleep, we found him curled up on the carpet when we went to check on him before bed. Went to buy a bed guardian the next day! aw, he is growing up so fast!!! !